With more than 75 years of experience in the area of filtration, MANN+HUMMEL is a leading global filtration specialist providing air filtration solutions with high technical quality, innovative design and strong performance. The company covers a range of sectors from indoor air solutions to automotive industry, mechanical engineering and water filtration. MANN+HUMMEL deployed its IoT solutions on AWS in Singapore and utilizes services such as AWS Lambda and AWS IoT Platform. 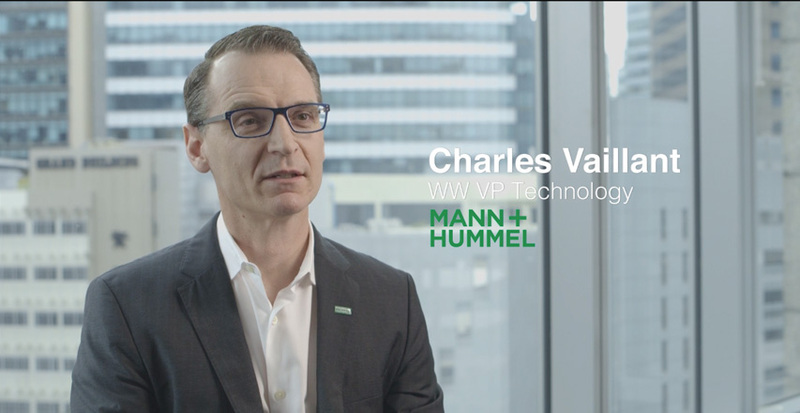 Since using AWS, MANN+HUMMEL enjoys rapid go-to-market and effortless scalability for its smart IoT filter solutions despite its global market base.